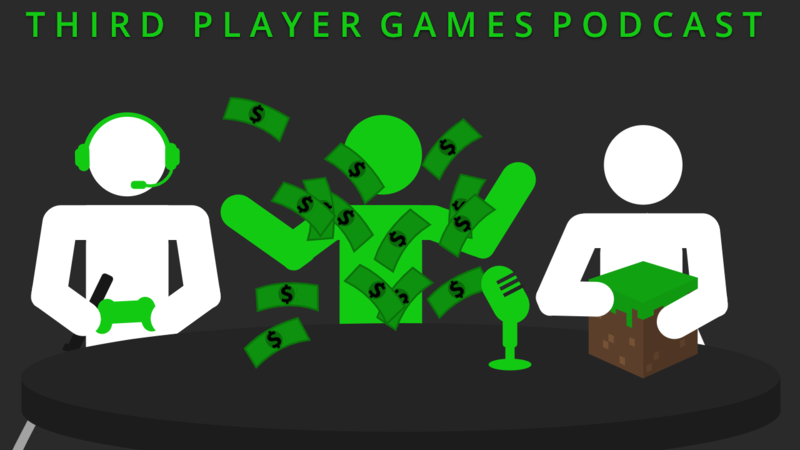 Welcome to Third Player Games Podcast! Buckle up change-haters, this one’s gonna hurt! In this episode, Josh finally figures out how to utilize the green screen, Amy gets excited about nature (on TV), and Jeffers helps us to save a few dollars. What else could you possibly ask for?